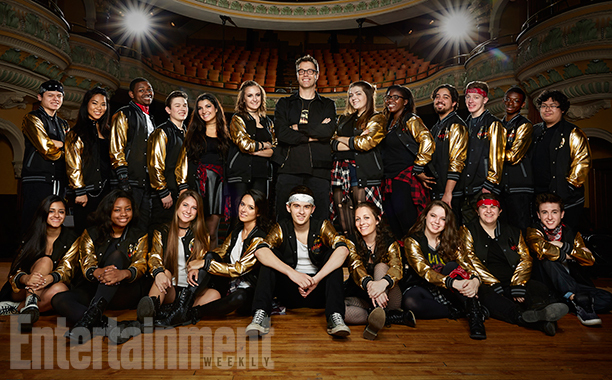 Thanks to Glee, Pitch Perfect, and The Sing-Off, we’re in a golden age for a cappella in media, and Lifetime is about to give us even more aca-awesome performances with their new show, Pitch Slapped. 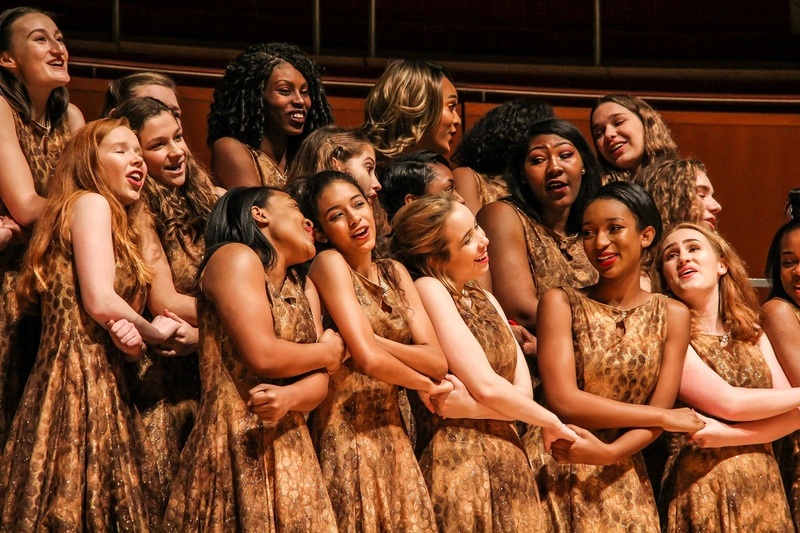 The docuseries will pit two rival New Jersey high school a cappella teams against each other, each under the mentorship of a superstar in the a cappella world. 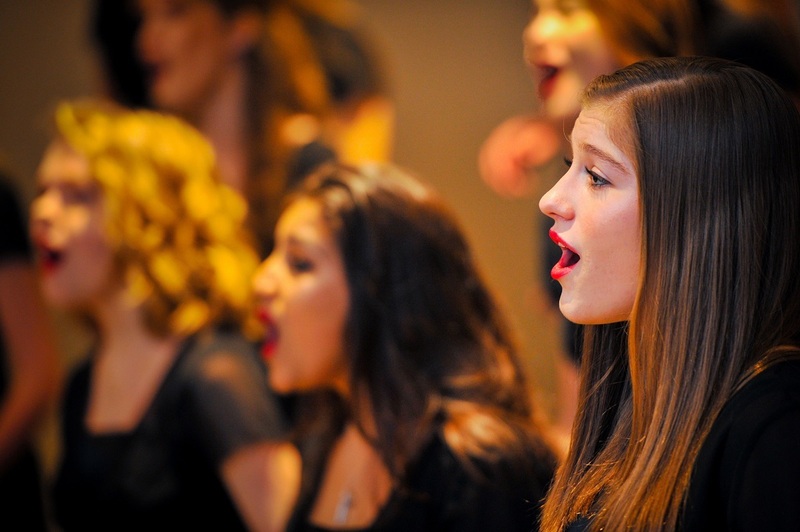 The mentors will be Deke Sharon, the producer of The Sing-Off and music director and arranger for the Pitch Perfect films, and Diana Preisler, a Broadway veteran and the manager and lead singer for the a cappella group Blue Jupiter. 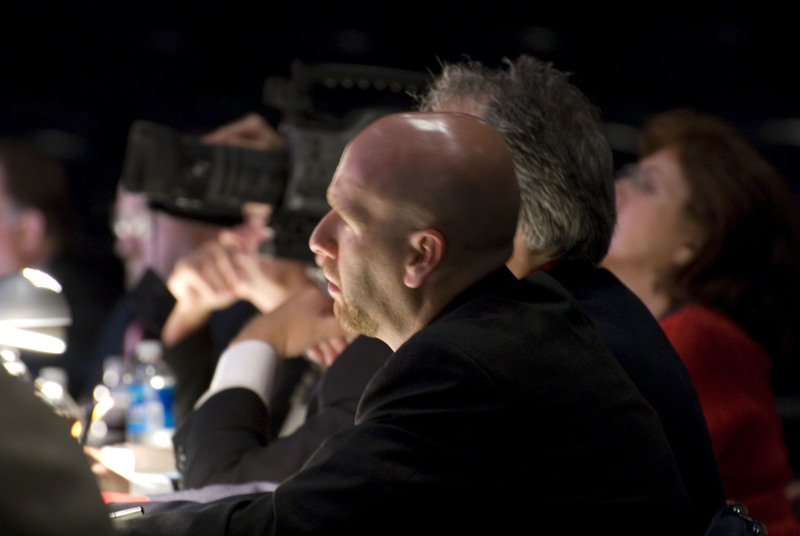 Sharon will work with the group “Stay Tuned” from Cherry Hill, while Preisler will mentor “The Voices” from Allendale. 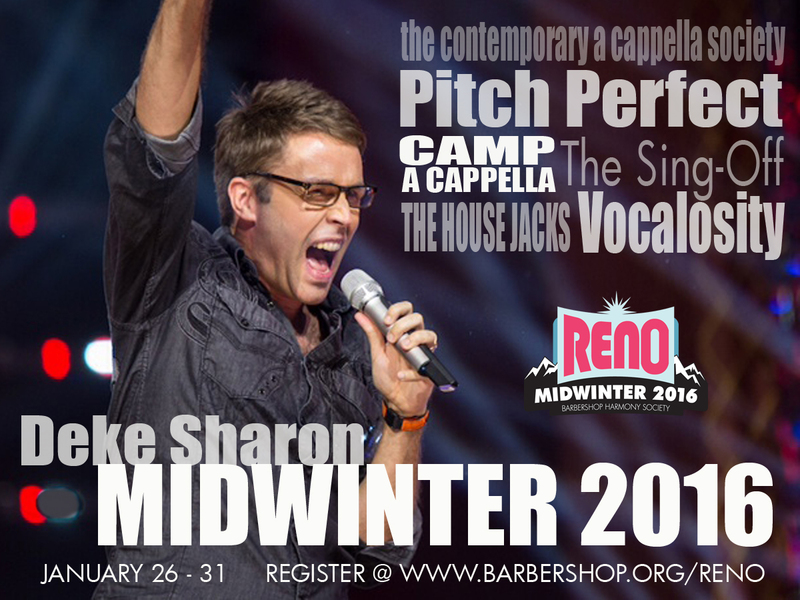 We're particularly excited, because late in January, Deke will be working with singers and emceeing the Youth Chorus Festival at the Midwinter Convention in Reno, and leading a class on "How to make Barbershop music go viral." via Pitch Slapped: Lifetime docuseries first look photos | EW.com.